Atherton Golf Club – Information relative to the Atherton Golf Club. 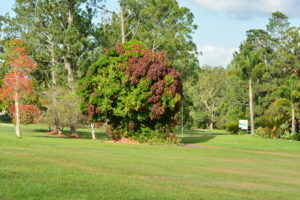 Welcome to the webpage of the Atherton Golf Club, the home of golf on the Atherton Tablelands. We trust that you will visit our club where you can enjoy our unique course and the hospitality offered by the members and staff. The Atherton Golf Club would like to welcome Tony Marek as the new Chef at the Club. Tony will operate the ”Fairway Kitchen” at the Club, which will open for meals on Friday and Saturday nights, as well as all day snacks and lunches Wednesday to Sunday. Tony will supply reasonably priced wholesome meals for all patrons and looks forward to seeing you at the Club. Bookings are essential on Friday and Saturday nights, so contact the club on 4091 1283.